Tokyo often has a reputation for being Asia’s priciest city; it might also be the most interesting. Glitzy lights, space-age technology and hip shopping district make Tokyo a must-visit for any city lover. 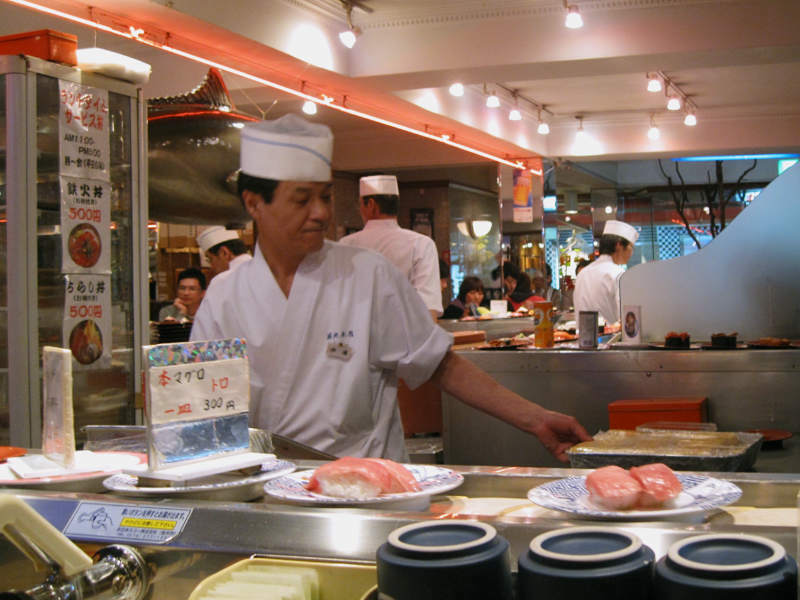 Keeping to a budget in Tokyo is not easy, but with this guide, you should be able to eat, see and shop for significantly less! Getting to Tokyo? Forget Singapore Airlines if its fare is above S$800. However, do monitor SQ promotion when its special fares are priced around S$680. At S$680, it’s worthwhile to consider Singapore Airlines as it’s a direct flight to Tokyo with full in-flight service. 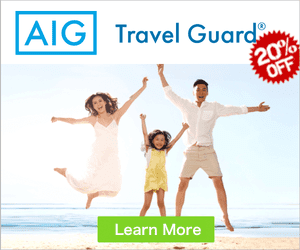 Alternatively, travel by budget airlines e.g. Jetstar or Scoot. Return fares may cost less than SGD500 if you don’t mind 1-stop connection. 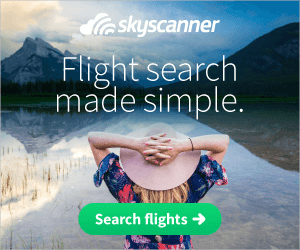 Use Skycanner to search for cheap flights. 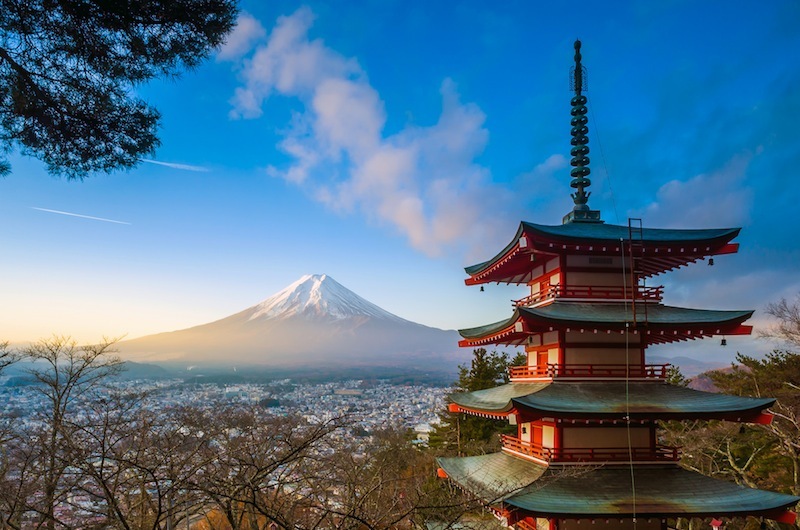 Travel in Japan is famously efficient, but rather expensive. If you are planning to travel out of Tokyo, then getting a JR Rail Pass will save you a bundle. We used the 7-Day Whole Japan Rail Pass (JPY29,110) to cover our airport transfer via Narita Express to and from central Tokyo, and travel to Mount Fuji, Kyoto and Osaka by Shinkansen. Besides train, it also includes travel on JR Bus and JR Ferry. 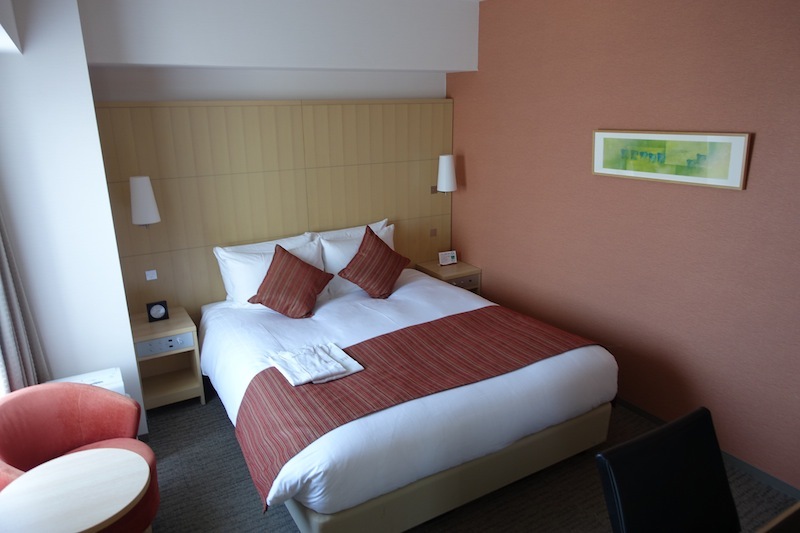 Inns in Tokyo are an affordable and comfortable choice of accommodation. Toyoko Inn and Richmond run a chain of inns in Japan and often have special promotions, so check it regularly before settling on one. Popular Toyoko Inn hotels in Tokyo include Tokyo Inn Tokyo Shinagawa-Eki Konan-Guchi Tennozu and Toyoko Inn Tokyo Shinjuku Kabukicho. Value-for-money Richmond Hotel in Tokyo includes Richmond Hotel Asakusa. Hostels and capsule hotel are popular with backpackers. Rates begin at $30 and are dotted all around the city. Those looking for a novelty hotel should spend a night in Tokyo’s infamous capsule hotels. Rooms are referred to as capsules, tiny spaces no larger than a refrigerator. Definitely not for claustrophobics, they are popular among Japanese workers who need a place to sleep. Most tourists rave about a trip to Tokyo Tower for a bird’s eye view of the city. However, at S$18 a ticket, it isn’t for the budget traveller. Head to the Shinjuku Twin Towers instead. These office towers boast just as good a view and are, thankfully, free. Cherry blossoms are the hallmark of Tokyo’s beauty. We’re in the middle of cherry blossom season, which ends sometime in the middle of April. Head to Aoyama cemetery, where a straight road is lined with these beautiful trees, making for a picture perfect moment. 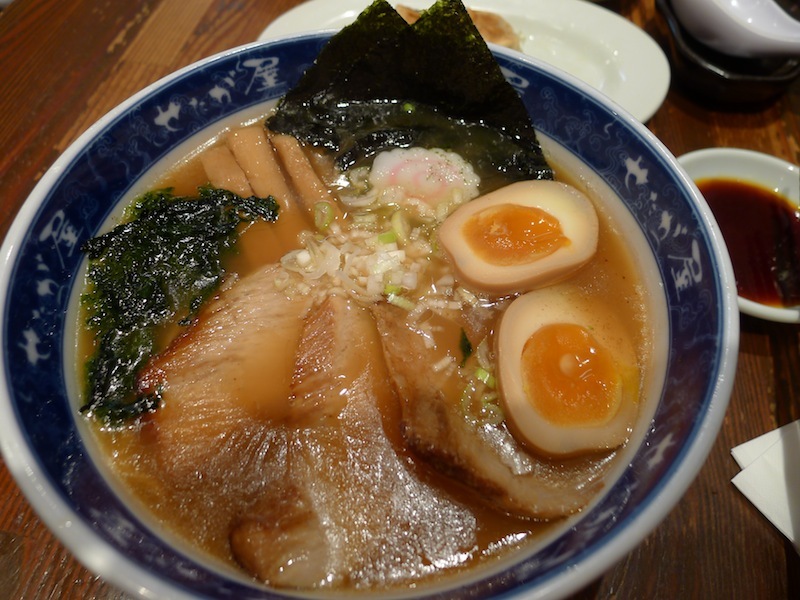 Food in Japan is affordable if you eat Japanese, which, thankfully, you will be doing lots of. Don’t bother with big name restaurants; small eateries serve just as good ramen, gyuudon (a bowl of rice topped with beef) and conveyor belt sushi (回転寿司) for less. Japanese are known for their quirky fashion, which is often deemed ‘cool’ around the world. The best place for budget shoppers to head to is Harajuku, which is similar in style and pricing to Singapore’s Far East Plaza. Style conscious Japanese teenagers flock here after school to look for a good buy.